Description:imPRESS Press-on Manicure is made with Revolutionary SafeHold Adhesive Technology whic.. 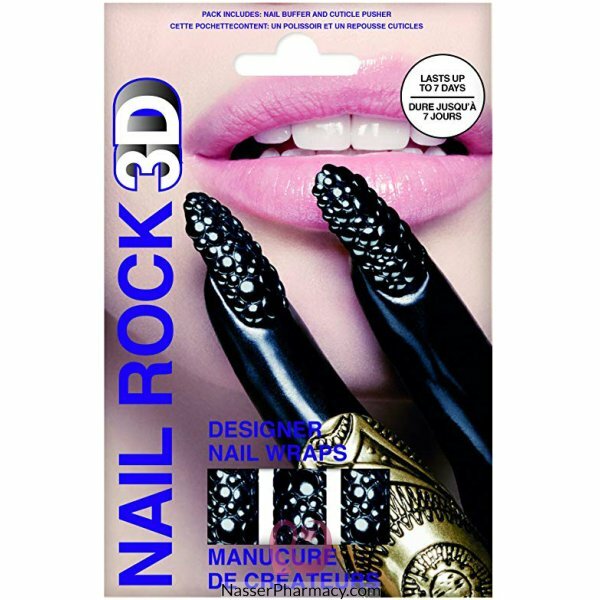 Description:Artificial nails With a long-lasting, smudge-free & chip-free, these nails can be fi.. Description:Quick ApplicationJust press on and go!No Smudging - No drying time!Perfect Nails for upt.. Description:Super Adhesive Tabs secure press-on nails for up to 7 days when applied correctly. 24 ta..